Contact - A Wandering Scribbler & Co.
Want to Get in Touch or Work with A Wandering Scribbler & Co.? A Wandering Scribbler & Co. is a blog, resource and community for family travelers from around the world. Thanks for visiting our site! I’m so glad you’re here and interested in reaching out to connect with us. For general questions, check out my Facts and Favorites or FAQ page. Your question still wasn’t answered? I’m also available on almost every social media outlet. I love connecting with new travelers over there, especially on Instagram and Twitter. 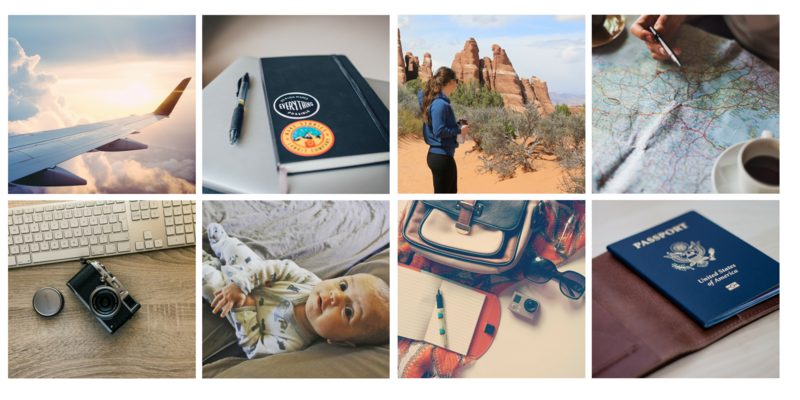 If you want to keep up with my adventures and get extra tips for travel with baby, writing, and travel news, be sure to follow me on social media and subscribe to my newsletter. If you have some questions about your upcoming trip, I’d love to assist via email. If you have a large amount of questions I hope you may consider donating to my travel fund in exchange for my time. I love to talk travel with friends and followers and don’t mind giving any advice I have. If you want extensive help planning a trip, I do offer planning services via Skype calls. 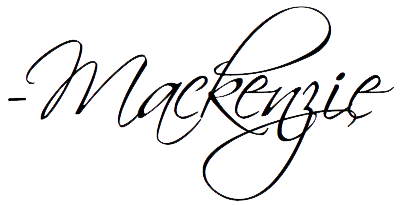 Get ahold of me (mackenzie@awanderingscribbler.com) to book a time slot. I charge $50 USD for a one hour call. But I do not make bookings for hotels or flights although I can help you find great deals. If you are a blogger and would like to write for A Wandering Scribbler & Co., email me your pitch. I love having fellow bloggers share their tips and advice about destinations I haven’t been yet, or don’t know enough about. Besides travel pieces, I’m interested in writing, family and adventure topics (thought still in the scope of travel). The only links allowed in your article will be to your own blog, and social media channels, not companies or anything commercial. If you think you have a well-written post that would be of value to AWS&Co. readers, don’t be afraid to reach out. To see my writing samples and and more of my services, visit my portfolio.